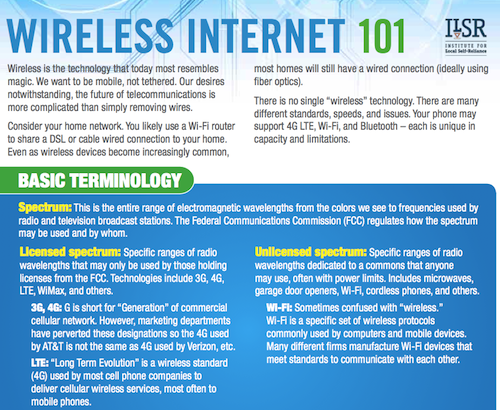 ILSR’s Wireless Internet 101 fact sheet provides quick information on wireless technologies and policy. 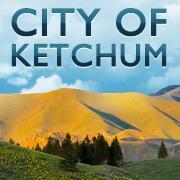 Download a PDF of this quick and accessible resource. With more detail about wireless pros and cons, it is easier for policy makers to make the right decisions and for consumers to explore their choices. If people in your community want to know more about the pros and cons of wireless technologies, this tool is a great starting point.